There are many companies, organizations and groups who do great work and here we like to present special friends to The Newbie Guide to Sweden. Newbie friends are those we collaborate with a bit extra and/or who support us to make this an even better site for all Newbies and Oldbies. Incluso is specialized on introducing and establishing foreign-born graduates into the Swedish labour market. They offer recruitment services for international talent from all sectors. Information on the website in Swedish and English. ABF is Sweden’s largest adult liberal education association and they have an broad offer on study alternatives for newcomers in Sweden. Information on the website mainly in Swedish. We Link Sweden was founded as a result of a joint passion for turning theory into practice through cross-sector learning, collaboration and a new approach towards diversity management. We Link Sweden support leaders that strive to understand how to use the differences in people as the primary incentive for development and results. 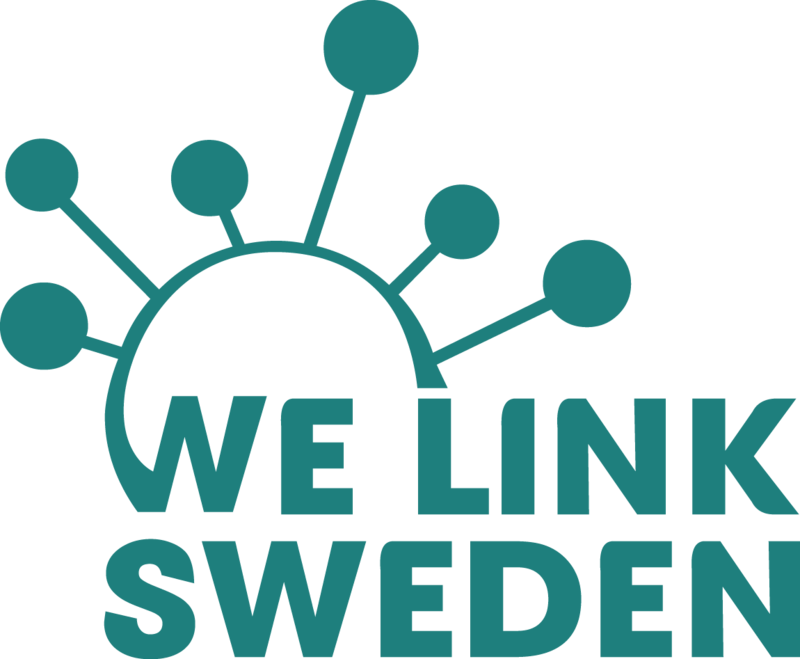 We Link Sweden think and act long-term and link individuals, organizations, and sectors to promote sustainable change. They contribute to a society where you fit in because you stand out. We Link Sweden – You also find We Link Sweden on Facebook, Twitter and Instagram. BeeSwedish are experts on Swedish language, culture and communication, based in Stockholm and all around great friend. Information on the website in English. Move to Stockholm is a fairly new initiative by Stockholm Business Region that aims to bring tech talent to Sweden and supports the recruitment needs of companies in Stockholm. Information on the website in English. 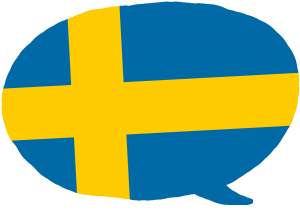 Say it in Swedish has a vision to make language available to everyone and show the world the door to the beauty of Swedish and Scandinavian culture. They offer free audio lessons, vocabulary lists and videos and the opportunity to join the learning community and get help from the team and fellow students. Sveriges Internationella Talanger, SIT is a network of foreign-born graduates. They have an talent pool, a growing LinkedIn group and they organize many activities for foreign-born talents. Information on the website mainly in Swedish. Swedish With Mumm specializes in offering Swedish language courses and cultural training to corporate and private clients. With many years of experience behind, Swedish With Mumm is a fantastic alternative to get involved in Sweden. Jobbsprånget is an internship program for newcomer academics, with the purpose to speed up the entry to working life. The program is run by the Royal Swedish Academy of Engineering Sciences (IVA), and has been proven successful- 7 out of 10 get a job after the internship!